Technology is everywhere and changing our lives for the better, from smartphones and tracking devices to GPS and smart apps. It’s also catering to the growing needs of businesses from a wide variety of industries, propelling them to new heights by not only creating new opportunities but also solving significant challenges. Every year, thousands of tech startups are launched in the UK who are focused on assisting the growth of businesses. Though some of them manage to make their startup a whopping success, others lose their way either due to lack of initiative or funding concerns. However, all they really need to do is keep at it and work harder and longer until success is theirs to take. The tech startup sector is bustling with companies looking to capitalize on the ever-increasing demand for tools in the AI and big data, DevOps, cloud, mobility, the IoT, and cybersecurity. 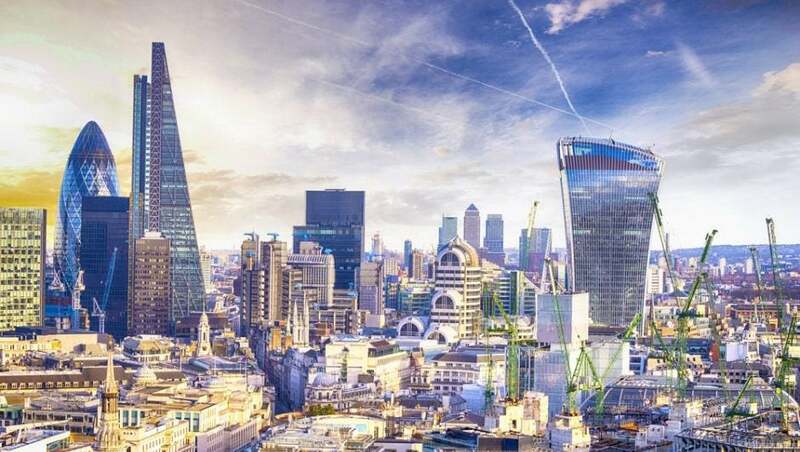 Since the UK is one of the hottest startup hubs in the world, we are taking a closer look at the top 10 UK tech startups you need to watch out for in 2017. These startups started out only a few years ago, but we are certain that some (if not all) of them will end up making a huge name for themselves. So, let’s take get started then, shall we? 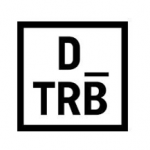 Drivetribe is the digital home for motoring fans around the world. They have divided their media structure into different tribes, and each one is given an identity, characteristics, and personality. The platform supports video, articles, social and interactive content – with users signing up to the tribes that reflect their personal motoring interests. As a user, you can sign up to any tribe that offers information about the motor you are interested in. Monzo calls itself the “bank of the future” and caters to people who prefer banking on their smartphones. With intelligent notifications, instant balance updates, and financial management, they are building a bank as smart as your smartphone. 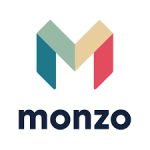 Monzo started with the aim of offering clients the best currents account in the world, and becoming a trusted source for valuable financial advice. Brainbroker is a new type of digital agency best suited for small and ambitious companies, where they can build a fantastic digital presence at a far lesser cost. Brainbroker was formed by its founders to provide a businesses with a better way to complete successful digital projects. The traditional agency model wasn’t working for these new yet ambitious companies and they set out to change this. Blis is the global leader in advanced location data technology. Their proprietary platform provides businesses with accurate location data and in-depth behavioral insights to serve digital content to audiences that are on the go. Ve Interactive is the world’s leading tech company whose platform has become an essential component for any online business to acquire, engage and convert customers. 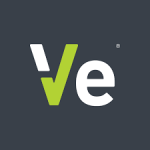 Ve is currently serving over 10,000 ecommerce clients around the world, working in 26 languages and with 37 offices worldwide. It implements online efficiency strategies for domestic and multinational retailers, increasing their online conversions by an average of 25 percent. The company has since gone on to become one of the most exciting and proactive technology businesses in the ecommerce space. 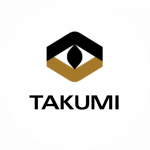 Takumi is a platform designed for brands, advertisers, and agencies. It lets creators pick campaigns, and they deliver the whole campaign as a service, instead of simply providing a database of influencers and letting you do all the work. Takumi offers brands access to many small influencers that will allow users to lay down a path for their brand by creating a large campaign. SuperAwesome is a technology platform focused on powering kids’ digital media. The platform reaches more than 300 million kids each month across mobile and online videos. 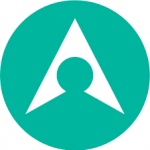 Interact is a call connection service that helps connect consumers to businesses. They’re able to do so by completing all the required research and determining the best contact phone numbers for the most popular companies in the UK. They’ve presented these contact numbers in one convenient location for the benefit of UK consumers. 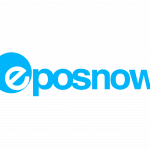 Epos Now is the leader in cloud POS. Over 30,000 retail and hospitality customers trust Epos Now systems. It’s one of the fastest growing tech company in the UK over the last few years. Human helps their clients detect financial fraud, understand customer behavior, and recruit the candidates with personality fit. Using machine learning, it interprets subliminal facial expression through video profiles to provide character and personality mapping, for applications in the field of human resources, financial fraud detection, and customer profiling. If you think I have missed some startups that should be in my list, feel free to suggest them in the comment below or reach out directly to me. Anas Baig is a Cyber Security Journalist & Tech Writer. He has been featured on major media outlets including TheGuardian, Lifehacker Australia, CSO, ITProPortal, Infosec Magazine, Developer and many others. He writes about online security and privacy, IoT, AI, and Big Data. If you’d like to get in touch, please send an email to anasbaig113@gmail.com or follow him on Twitter @anasbaigdm.